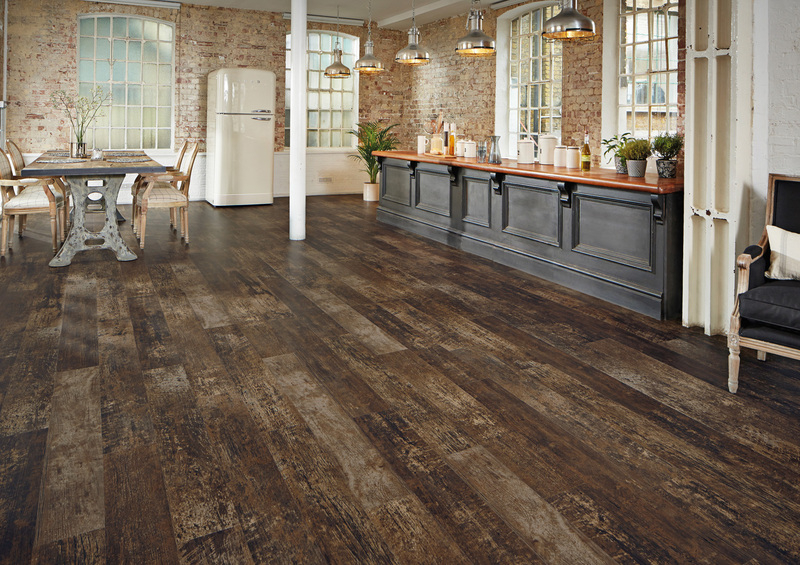 Working for private and commercial customers alike, Diverse Flooring can cover all your requirements for fitting wooden flooring. Specialising in Solid wood, engineered and laminate flooring we take time and care to make sure that the products are fitted correctly to gain their full effect. Diverse Flooring provides the support and advice of experienced workers to help customers choose the right product to suit them. Our services are reasonably priced and backed up with professional fitters and great customer service. We can supply and fit all wood flooring, from hardwood and laminate floors to solid and engineered floors, all fitted professionally and to the highest standard. Diverse Flooring supply high quality materials for your wooden floor, at a very competitive price. Our fitters have many years experience, we have the buying power to ensure that we get the best discount for you. 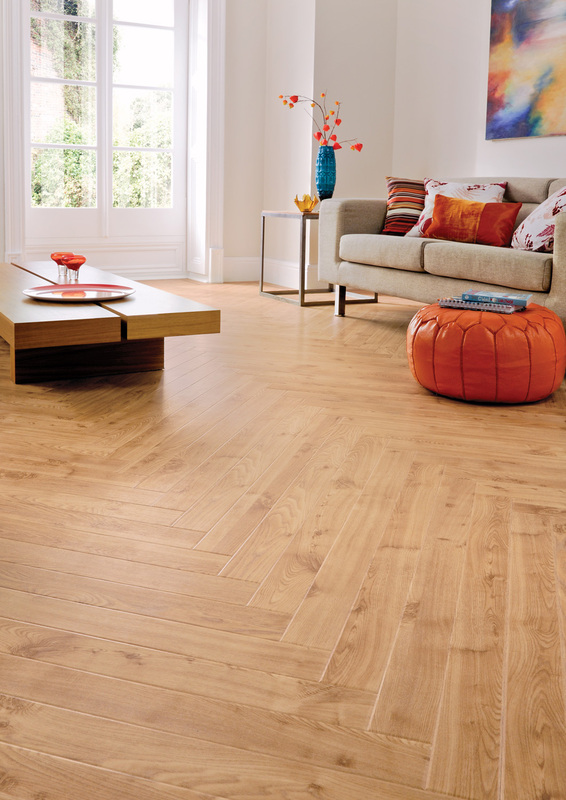 So you get the professional wood floor you want, at the best possible price. Why settle for a cheaper option when for the same price you can have a top quality wooden floor to be proud of. Diverse Flooring provides the complete service. From sourcing the style of floor covering you require to fitting the floor to the highest standards.